Having a meticulously planned family gathering or a spur of the moment barbeque? 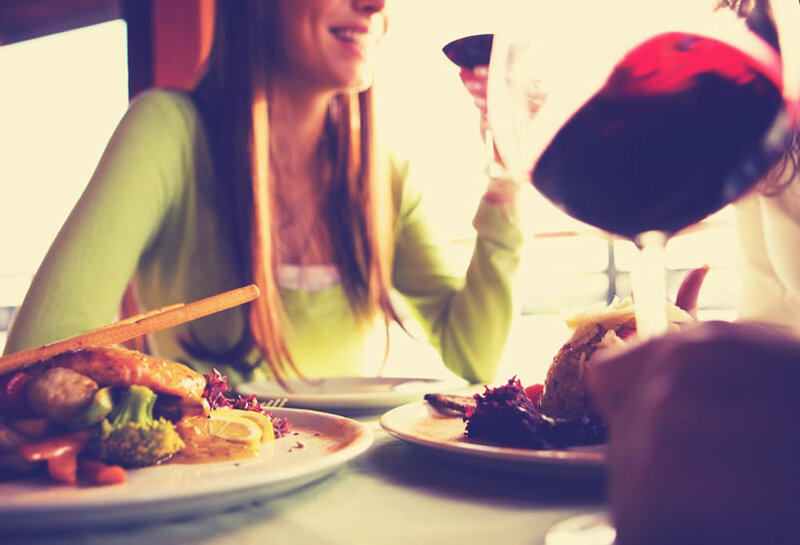 We’ll provide you with superb hassle-free cuisine, allowing you time to enjoy your party AND TAKE ALL THE CREDIT! 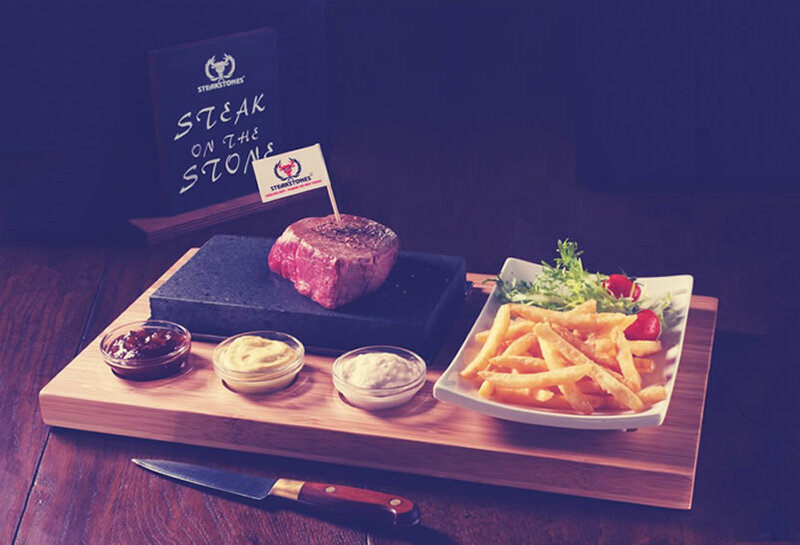 Our best selling and most popular menu item is our ‘Steak on the Stone’. We are the only restaurant in the locality offering this fantastic item. Having a meticulously planned family gathering or a spur of the moment barbeque? We’ll provide you with superb hassle-free cuisine, allowing you time to enjoy your party AND TAKE ALL THE CREDIT! For Take Away Party Food for lunches, barbeques, family celebrations and private parties Mitchel House can cover your every need. For all orders please give a minimum of 48 hours notice. We can tailor fit any event of function to your request.